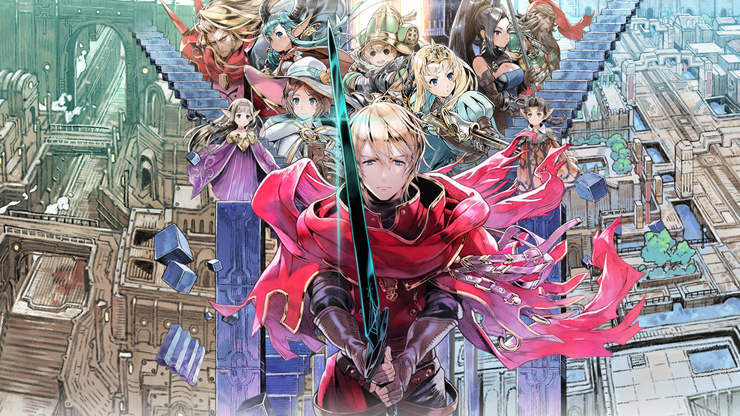 Atlus has announced the western release date for Radiant Historia: Perfect Chronology. The upcoming JRPG will launch physically & digitally for the Nintendo 3DS on February 13th 2018 in North America and February 16th in Europe – With America set to also receive a launch edition that will include stylized character decals and an exclusive art book for $39.99. Exhilarating New Story Content – Stocke will now encounter a mysterious new character named Nemesia who will teach him more about his world’s history and unlock a third timeline to explore the ripple effect of some of his actions with episodic “what-if” scenarios. If you’re a Radiant Historia purist who simply wants to play through the original game’s story, we have you covered! 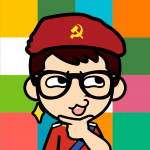 Perfect Chronology offers two different modes: Append and Perfect. Append mode allows you to beat the original game before having the option to start a New Game+ with the added content, while Perfect mode lets you play through the game with the inclusion of the third timeline from the beginning.